A comfy chair, a hot coffee and a purring kitten on your lap – until now this has been a delight only available at home. Then along came Katie Glazier and her hoard of rescue kittens and Newcastle's first ever cat café was born! 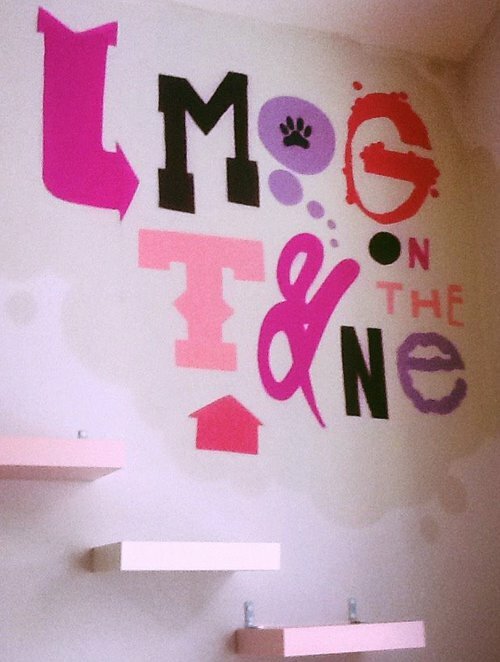 Taking over 1,000 bookings within days of launching their website in July 2015, Mog on the Tyne opened to a fanfare of media coverage and social media exposure. Table space is still in high demand, though you should be able to get in with about a week's notice. 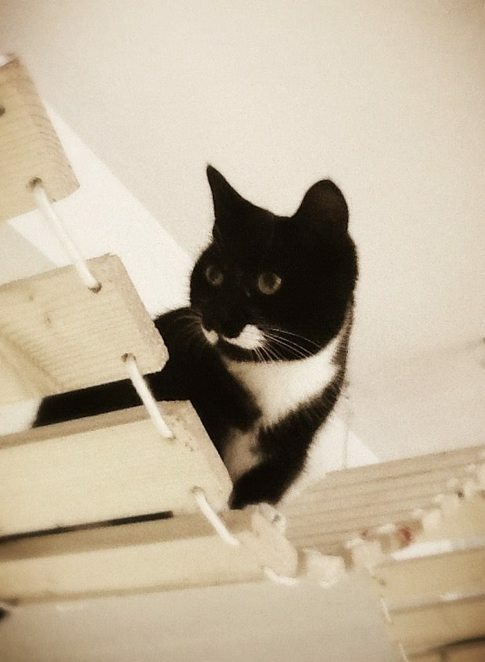 I surprised my boyfriend with lunch at Mog on the Tyne after a month-long debate about whether or not we should get a cat – and more importantly, what to name it! Interacting with the cats at Mog has shown us both the extraordinary variety of personalities these beautiful creatures can develop, and really opened our eyes to the idea of a giving a home to a rescue kitten, rather than purchasing a pet from a traditional retail shop. Whether you're also a prospective pet owner or just have a hankering to hang out with ten cats at once, this colourful cafe is the place to be. 28-year-old founder Katie reportedly spent over a year bringing her dream café to life, which was inspired by similar (and similarly successful) venues in Tokyo, Japan. 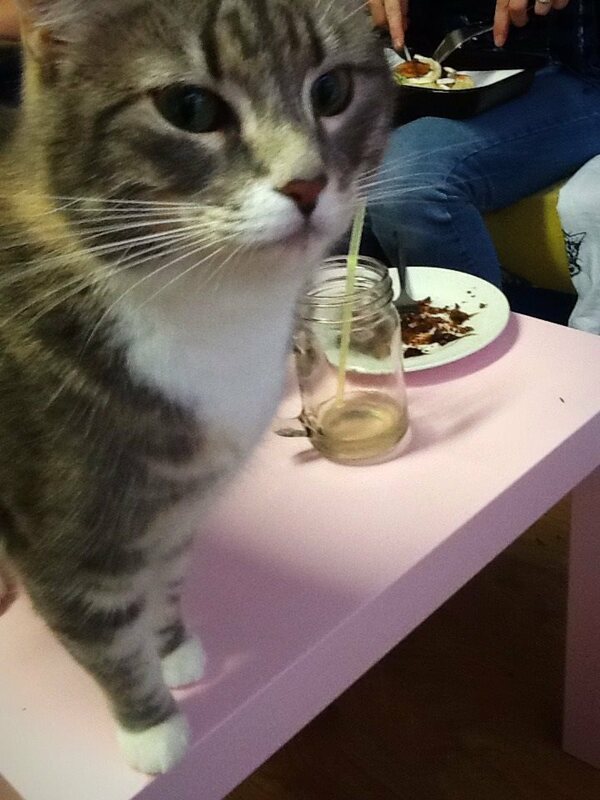 In the heart of a city where not everyone has the time, money or landlord permission to own a pet, this quirky café offers Newcastle residents and visitors the chance to relax in a haven of lively feline company and great cheese scones. 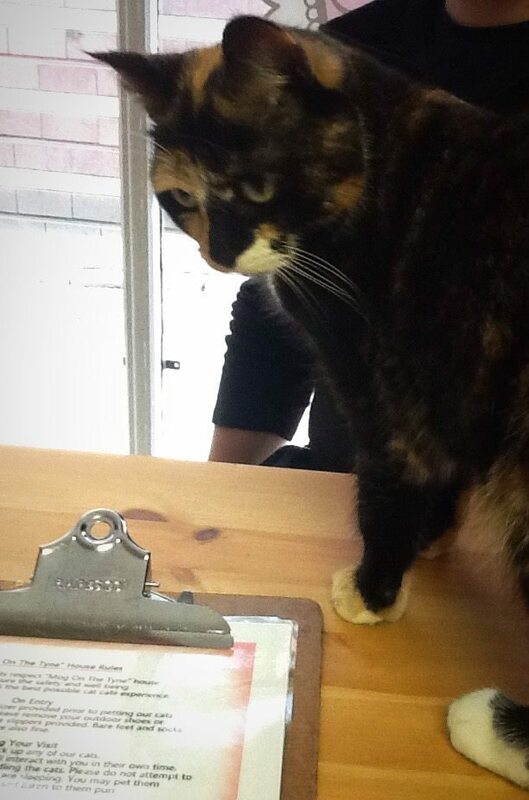 As well as food service, all staff members are trained in cat welfare, which they take very seriously. 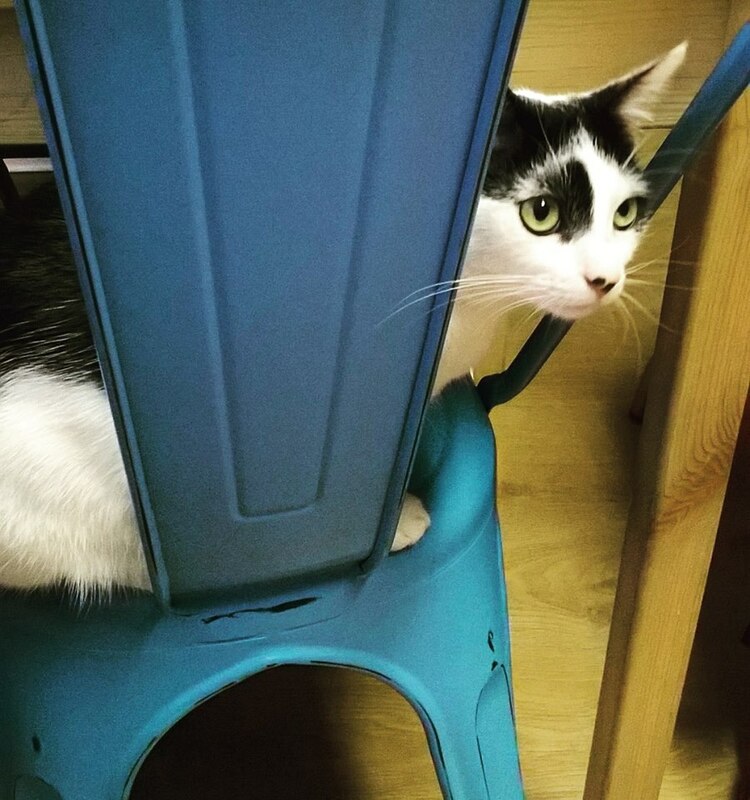 The behaviour and comfort of the cats and kittens is continually monitored, and they have 'time-out' areas to retreat to if they need a break from human attention - however this doesn't seem to be a problem for resident patriarch Stan the Man, whose appetite for both food and attention cannot be sated! I was especially interested in the giant hamster-wheel-style contraption in the corridor, which gives the kitties the change to properly stretch their legs! Finally, the café closes from 3 – 4 pm every day to make sure the cats have time for some uninterrupted rest. 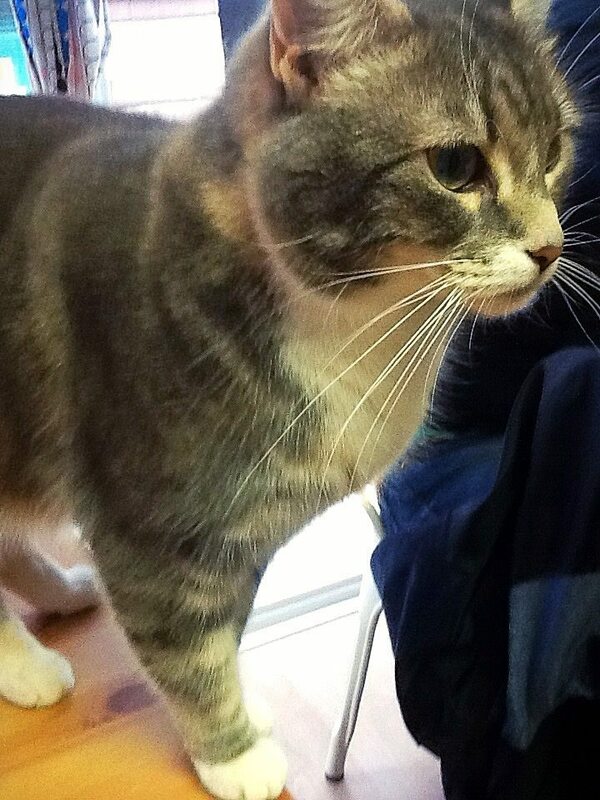 All of the cats and kittens have been rescued and re-homed from Westgate Ark, a rescue centre especially for cats. Most are quite young, which presumably helps them to be open about a high level of human interaction. Due to health regulations, the food is not made in-house but sourced from The French Oven Bakery and Pet Lamb Patisserie in Grainger Market. Though currently limited, Mog on the Tyne is hoping to have gluten-free and vegan options available soon. Mog is open Tuesday through Saturday, with a break from 3 – 4 pm. It is free to make a one-hour booking, but there is an admission fee of £5 per person, which goes directly toward maintaining the welfare of the resident cats. However, the food is very reasonably priced, so you won't be too much out of pocket, and you can book a second hour half-price. I opted for a ham and emmental 'pawnini' and a cheese scone – both of which were delicious, but I did lose half the scone to the butter-obsessed Tyrian, who distracted me with her adorable playfulness before batting my food right off my plate! All of the cats were simply wonderful, and (scone incident aside) very well behaved! 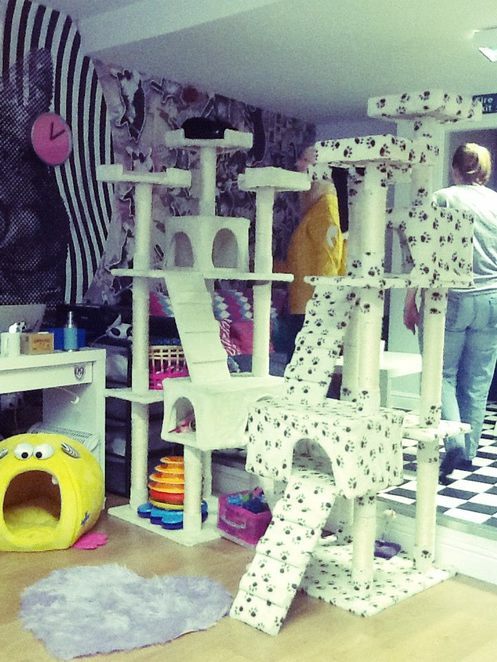 The café is small and cosy, with so many places for the cats to climb and play that they were of constant interest. At one point a staff member rattled a box of treats and suddenly there were cats emerging from all corners to seek out something tasty! I don't think I had an actual conversation with my boyfriend while we were there, we were both so busy watching the kitties! The other patrons were similarly engrossed, which created a lovely communal atmosphere. All in all, a unique and interesting place to relax – I will definitely be returning. Mog on the Tyne can be found at 24 Pudding Chare, Newcastle upon Tyne NE1 1UE. Use their website - www.mogonthetyne.com or call 07470 262685 to make a booking. Hint - wear your good socks, because shoes come off at the door! This is a great article. It would be nice to have a restaurant like that here in Australia. I would definitely go there for a coffee and scone.